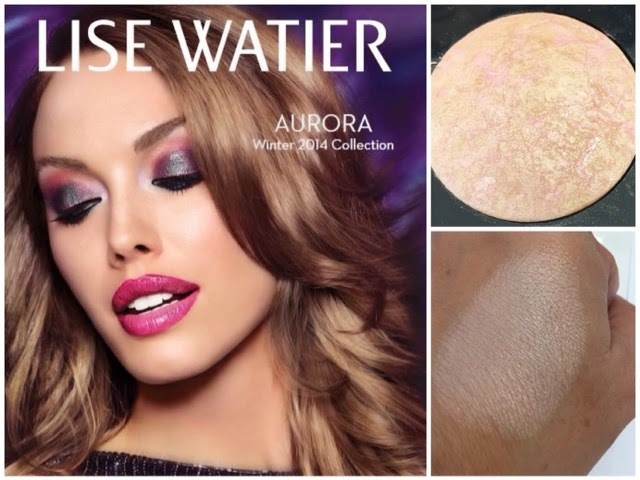 Once again, Lise Watier has released a beautiful collection, This time it's AURORA, Winter 2014 collection. 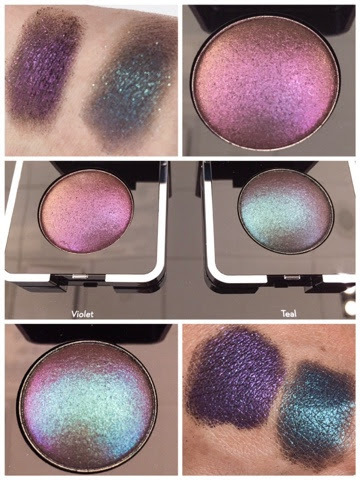 Just used the AURORA Iridescent shadow violet all over the lid and up to the crease blending it out to fade. 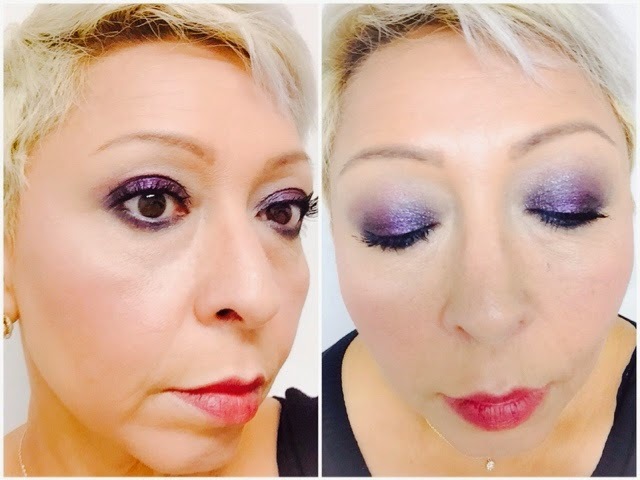 Used the Lise Watier transformix to wet the AURORA Iridescent violet shadow and placed it on the lid and around the lash line, top and bottom. Used the dry shadow to smudge the bottom lash line. Applied the Aurora iridescent liquid eyeliner on the top lash line to emphasize the sparkle. Applied 2-3 coats of black mascara. 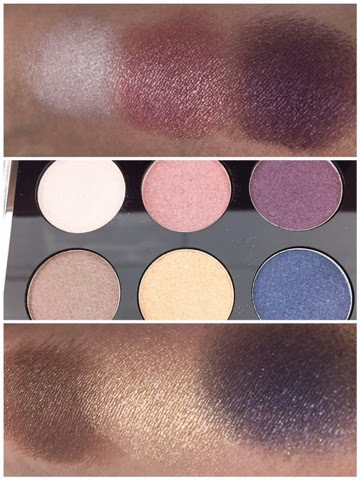 I applied the AURORA Celestial light powder under my eyes up to the temple, down my nose and top of cheekbones. Used Stella ROUGE FONDANT SUPRÊME on the lips.